Our timber window installations can offer a fantastic combination of traditional authenticity and modern performance benefits. Timber cannot be beaten in terms of aesthetic – it’s no surprise that it has been used for centuries to enhance the general aesthetic of homes. Its simple but rustic look is suitable for any property with many styles of window, including sliding sash windows, casements and tilt and turn options. Whether you want to maintain the traditional character of your property, or add a touch of heritage to your more contemporary house, timber windows are the perfect solution. Timber casement windows typically have side hinges and have been around since medieval times. They are an easy way to enhance natural light and provide a simple but stylish look. 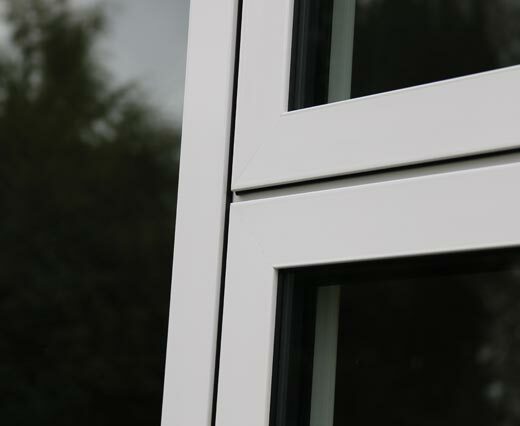 Make maintenance hassle a thing of the past with easy to use timber tilt and turn windows - the ideal solution for cleaning, ventilation and safety. 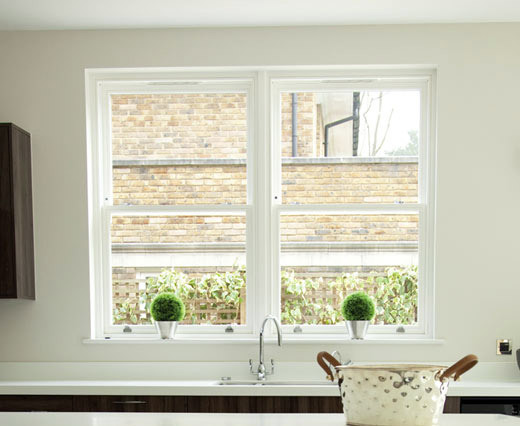 Wherever you are based in Inner or Greater London, timer windows can enhance your home. Choose from sash, casement and tilt and turn styles. Also personalise them with additional accessories, colours and glazing. All of our glazing and security mechanisms are high-performance and will ensure your windows are safe, secure and maintenance free. 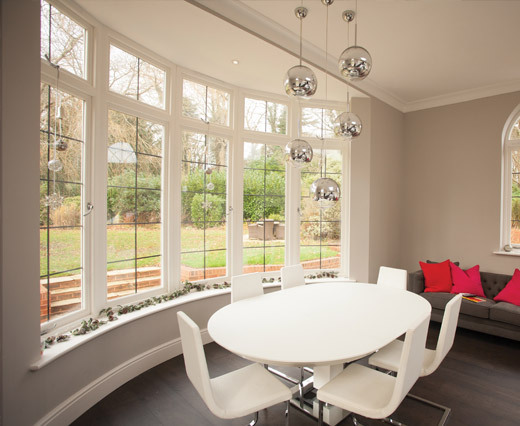 Keepout are experts in the installation of high-specification timber windows and prioritise customer satisfaction. Choosing our expert team and fantastic timber products is a simple way to enhance your home for years to come, without breaking the bank. Unlike many materials that are used for window construction, timber is naturally insulating. Combined with expert window installers, timber windows can improve the exterior look of your home, whilst improving living spaces on the inside. Well insulated windows make for more pleasant living spaces - draughts are kept to a minimum, noise is kept outside and the frames protect walls from the weather. All whilst adding a stylistic touch to your home. Unlike many materials used in the construction and double glazing industries, timber is completely recyclable. This means that you don’t have to worry about off cuts going to waste, or your new improvement impacting negatively on the environment. Our timber comes from sustainable sources too - our timber windows help to protect your home and the wider environment for years to come.